Lightweight and completely prefabricated, Hy-Lite's Interior Wall Systems create decorative privacy anywhere in the home without the need for structural reinforcements often required by true glass blocks. 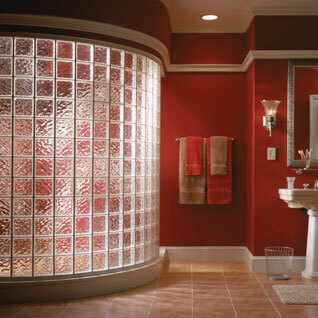 Acrylic Block Wall Systems can be installed as room dividers, shower enclosures, interior accent pieces and more. 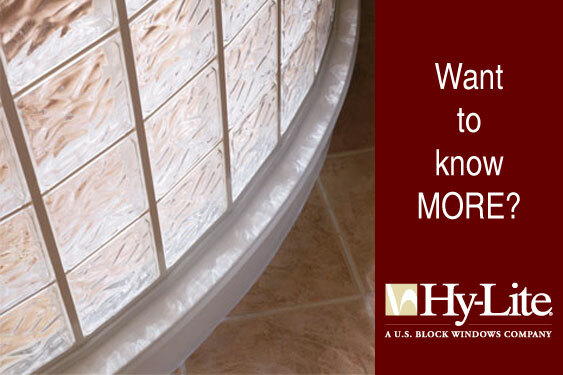 Best of all, installation is a breeze with Hy-Lite's snap-on installation accessories. Choose from flat or L-shaped walls as well as of dramatic radius walls in a variety of sizes. Click on an image above for a larger view. Additional images are available in our Media Center. Download the Product Information PDF on this page or call Customer Service at 888.256.2599 for assistance.